Three methods to fix this problem. Solve 100%. 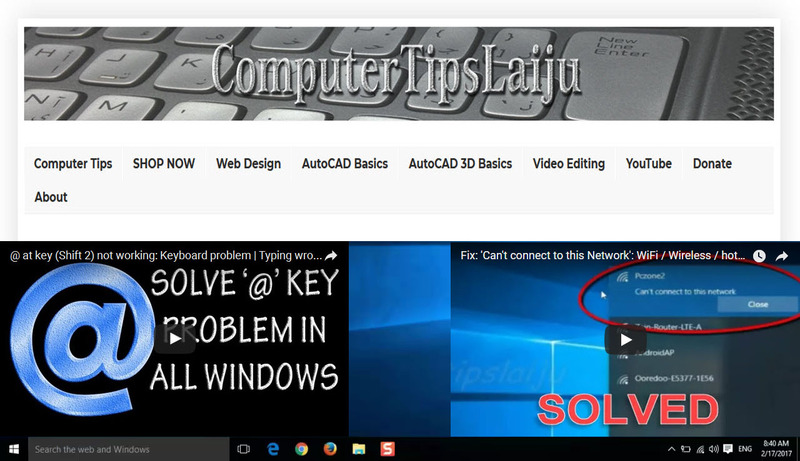 This video will help you to fix any wireless connection problem in windows7. Easy settings. just remove the wireless device driver or remove WiFi SSID from saved network list. You can manually enter the correct password of saved network easily.